Whats happening with the crowdfunding page ? It is standing at £ 6,929, There have been no donations since the 18th july. come on everybody, get donating. Got to agree with this, Curtly is scared stiff, and very rarely gives a decision to Barrow. Apparently he has stated that he hates Barrow, and if this is true, the RFL should not be sending him to officiate in barrow games. The sooner that we have an EGM, the better. I believe that the Sheffield players dropped from last week, all played for Hemel against Whitehaven today. what a ludicrous situation. The RFL rules really do need to be sorted out. The ref was absolutely shocking, I've never seen worse. Please come back Mr Hewer. The referee made some very strange decisions, sent Haven player ( Holliday ) to the sin bin after he ran in, threw three punches , and then ran away. He then gave the penalty against Barrow. Sorry guys but we lost to a better team today, they looked dangerous every time they carried the ball. Our defence was as bad as the referee was, but at the end of the day they were a class act. Still, onwards and upwards. 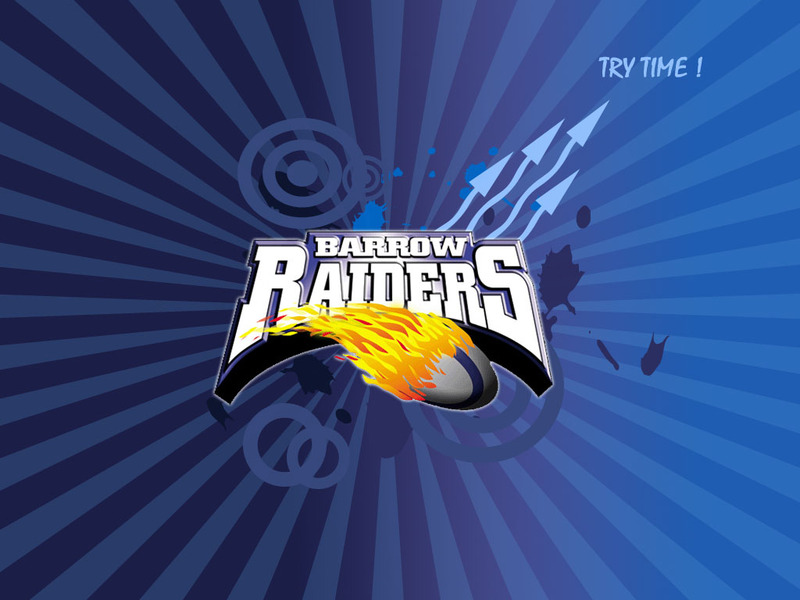 How can I view the Raiders v Newcastle video ? There was a game at CP yesterday! I posted this on the Duerdon thread a few days ago. Posted 28 July 2015 - 12:20 PM This message board is going from bad to worse. I know of one regular contributor who has been on it for years, who has deregistered because he has had enough of the rubbish that is being spouted,including snide remarks from a certain board member, and bitebacks from other club sources. ( you all know who I mean ) Come on folks, lets get back to sanity and use this facility as it should be used.